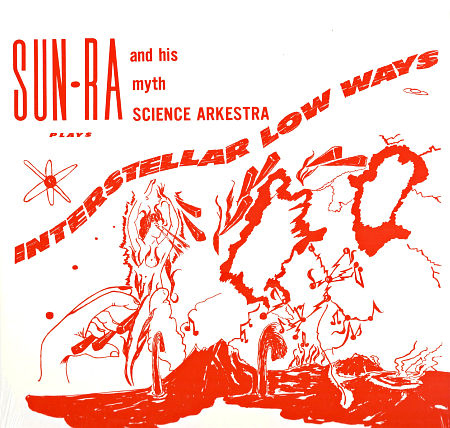 Rocket Number Nine Take Off For The Planet Venus is from the album Interstellar Low Ways by Sun Ra. 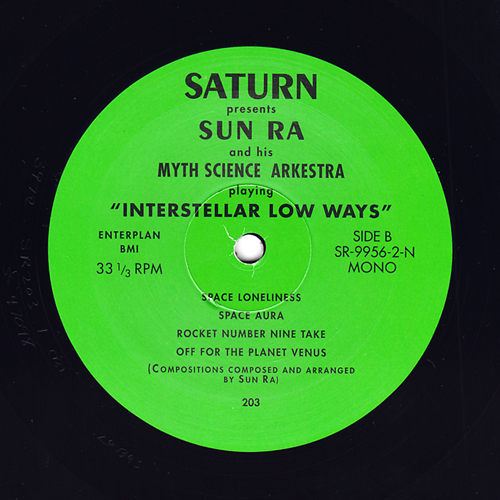 The album is known particularly for the two songs featuring space chants – Interplanetary Music and Rocket Number Nine Take off for the Planet Venus – that would stay in the Arkestra’s repertoire for many years. The album is recorded in Chicago, around 1960. Originally issued in 1965. Reissued in 2002.